A four-month-old Ethiopian Airlines Boeing plane en route to Kenya’s capital, Nairobi, crashed on Sunday, killing all 149 passengers and eight crew, the airline said in a statement. The plane left Addis Ababa, Ethiopia at 8:38 a.m., and contact was lost six minutes later, according to the airline’s statement. Biniyam Demissie, an airline spokesman, said by telephone there were no survivors. 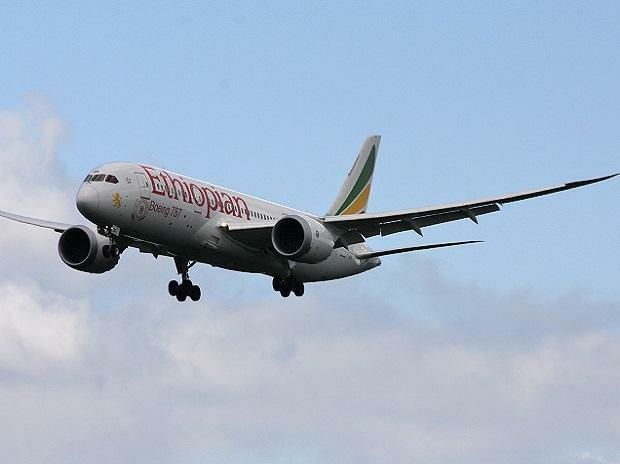 The Ethiopian government “would like to express its deepest condolences to the families of those that have lost their loved ones on Ethiopian Airlines Boeing 737 on regular scheduled flight to Nairobi, Kenya this morning,” Prime Minister Abiy Ahmed’s office said in the Twitter post. The crash involved the latest Max 8 version of the Boeing narrow-body, Ethiopian said. The aircraft concerned, which bore the registration ET-AVJ, it said, was delivered new on Nov. 15, according to Flight Global’s Cirium database. The jetliner was fitted with two CFM International Leap-1B engines. The airline said that search and rescue operations were underway near the crash site.